Hellow! My name is Shadow. 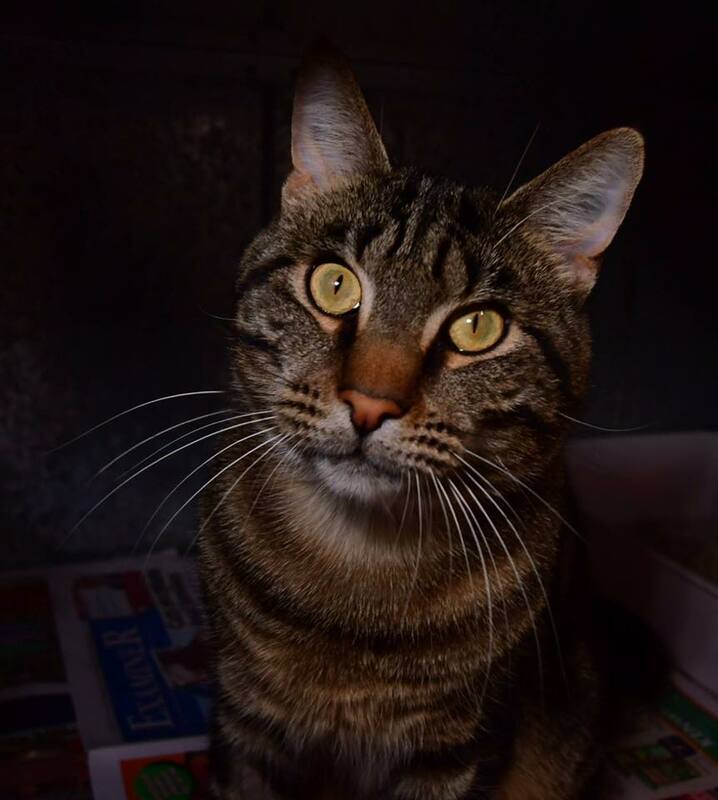 Are you looking to add a feline to your family? If so then perhaps you would consider me. I am a young cat – almost a baby at just 1 year old (give or take a bit). I have a super friendly and confident nature -so would suit most families. 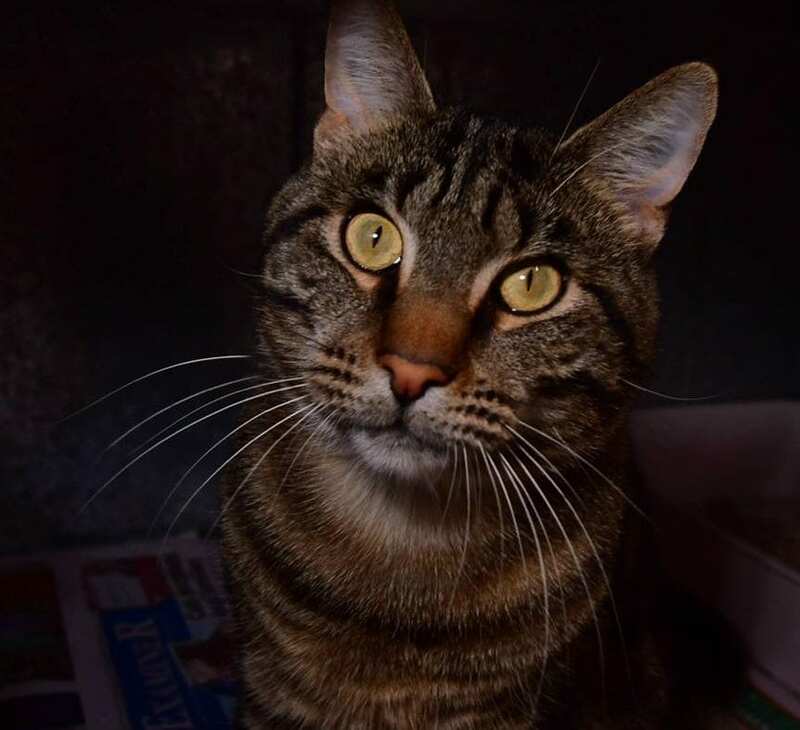 I haven’t had too much exposure to the other cats in the shelter yet but the volunteers think that I would be happy to share with other cats and wouldn’t mind a doggie companion – as long as the dog is cat friendly and you take the introductions slowly. Do you think I might fit in your home? If so please come by and say hi.